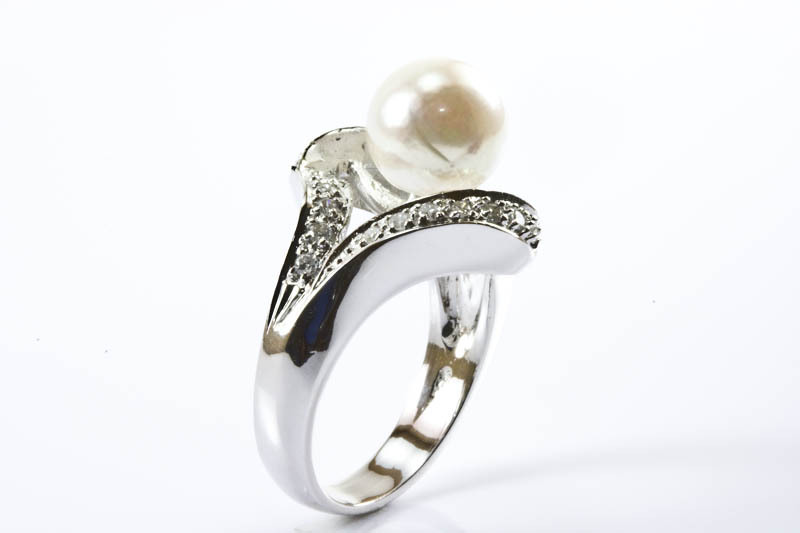 Special pink pearl ladys ring designed for beautiful women who are crazy in love for color pink. 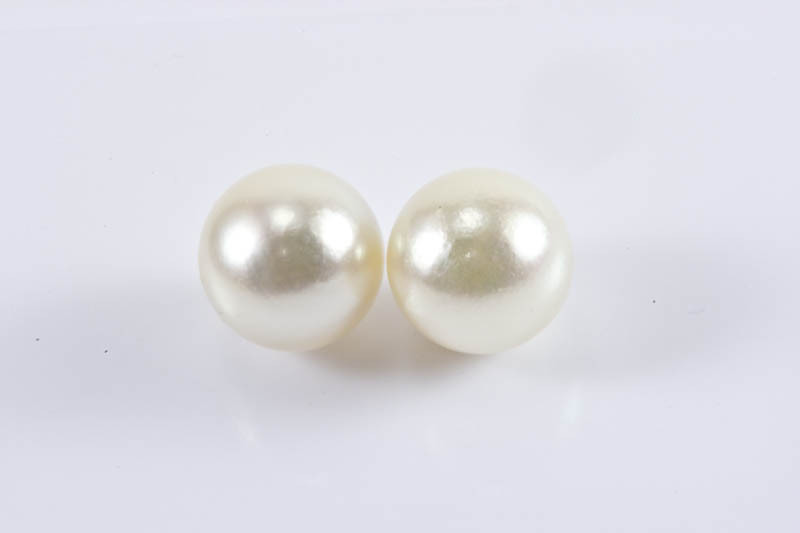 Pearl is 9.5mm in diameter, white body color with lovely pink overtones. 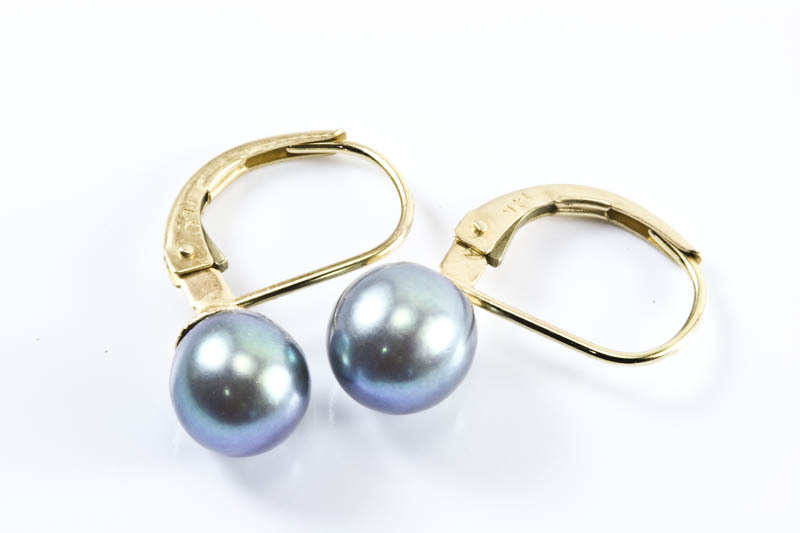 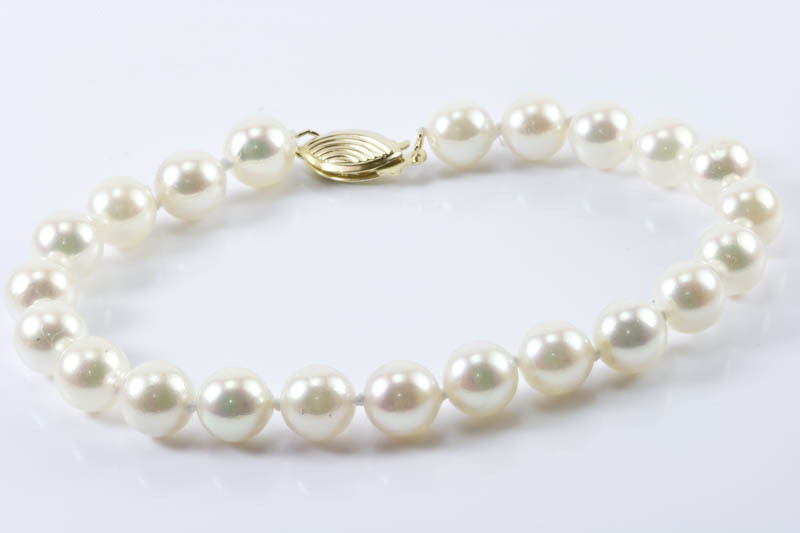 This is AAA grade Japanese Akoya cultured pearl. 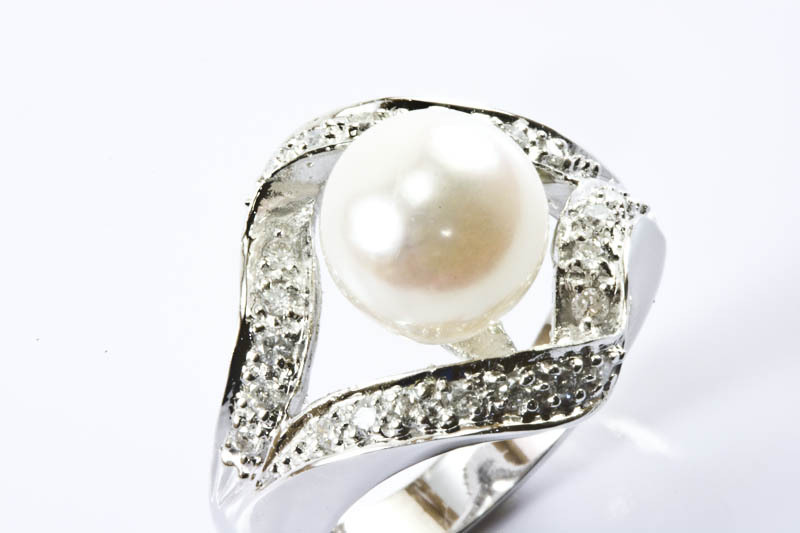 Exclusive diamond shaped pearl ring sparkling with 0.40 CT brilliant cut diamonds is set to perfection in a weight 4.2 g. 18k polished white gold for special occasion dresses. 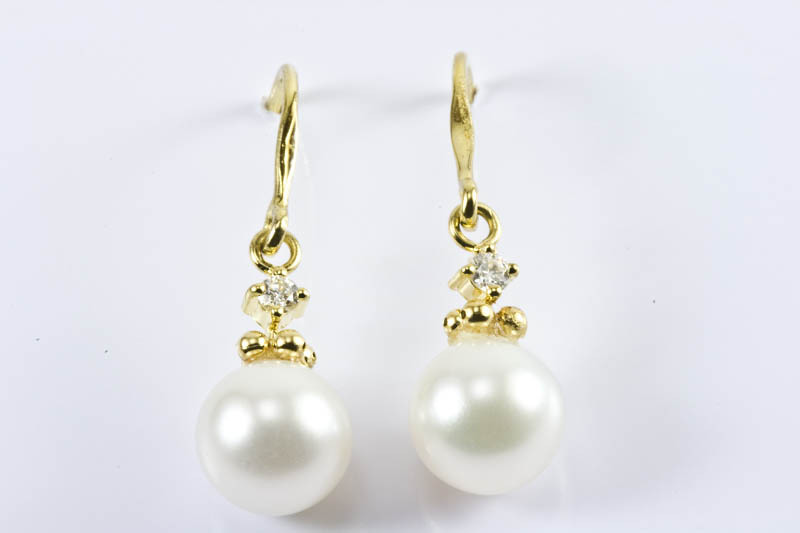 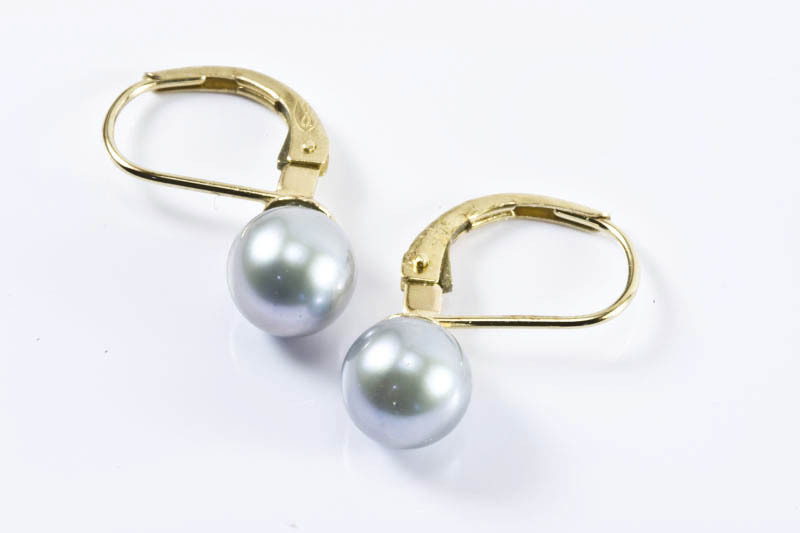 Lets get ready to grab it in pearl jewelry wardrobe. 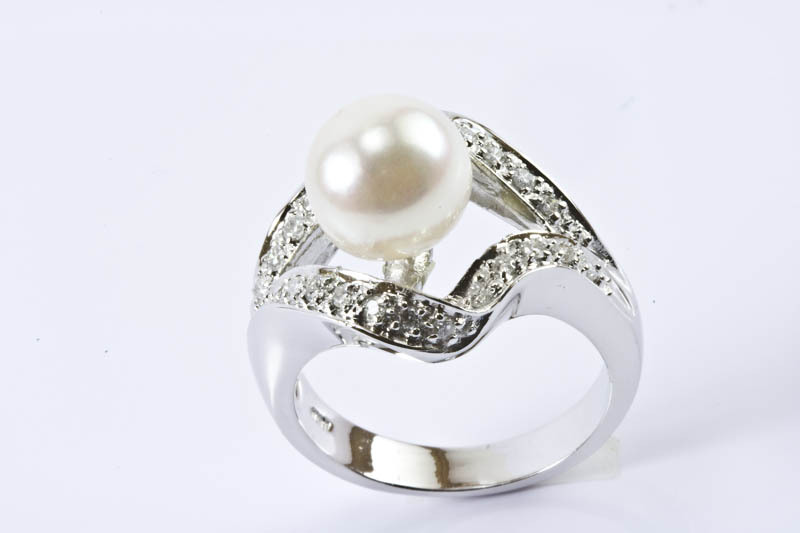 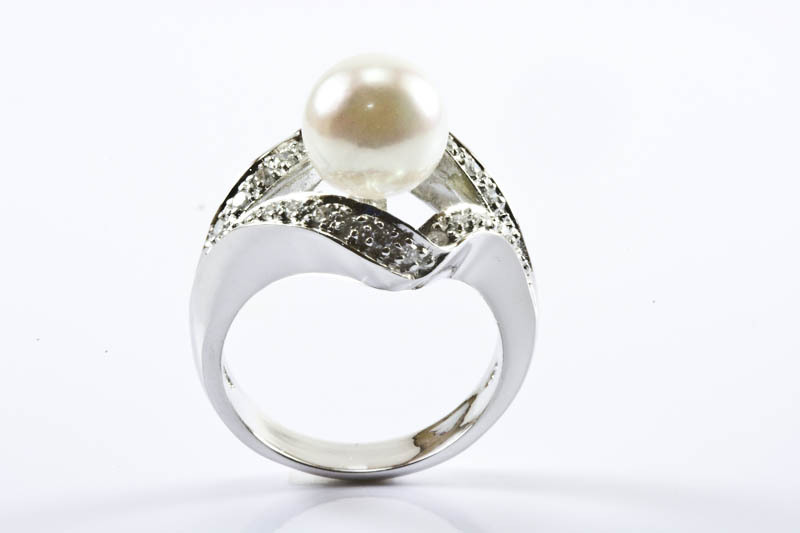 Also, see our latest collection of pearl rings.